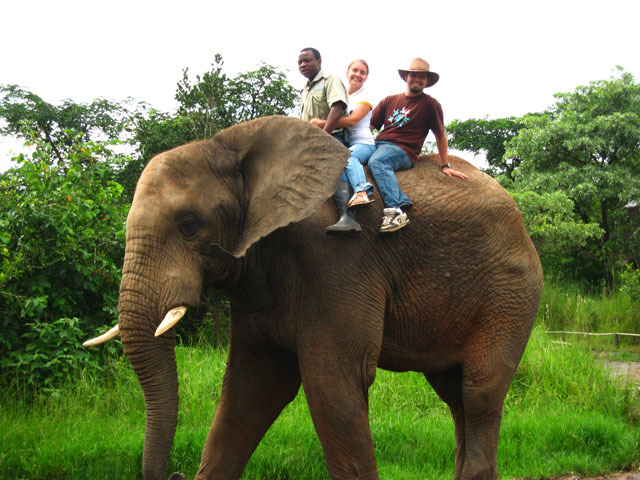 Adam and Lora Willard were US Peace Corps Volunteers in South Africa from July 2008 until November 2010. 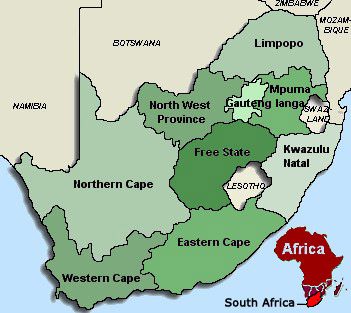 While in South Africa they lived in a rural village known as Dumphries B, located in the northeastern Mpumalanga province and just a few kilometers from the fence of Kruger National Park. Almost everyone in Dumphries B are members of the Shangaan tribe and spoke the xiTsonga/Shangaan language, which we also learned to communicate competently. Many residents of Dumphries B were also refugees from political turmoil in Mozambique. 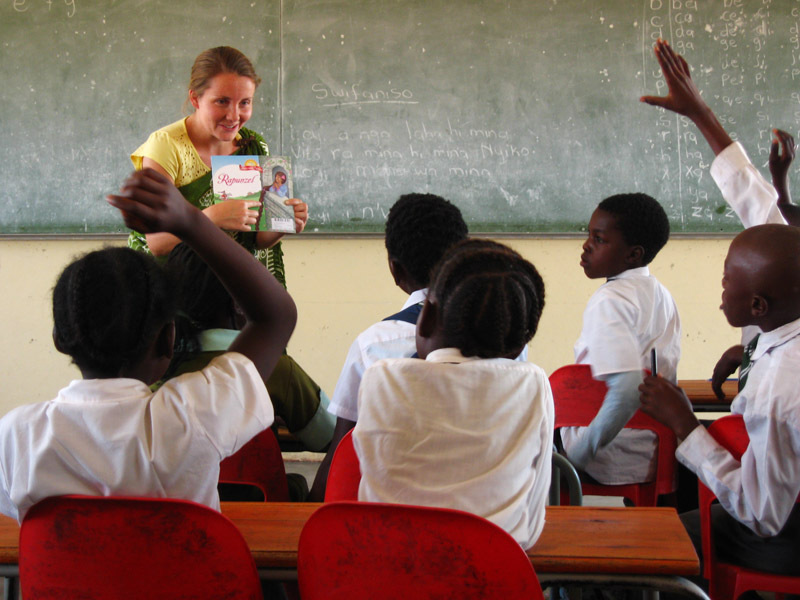 With Peace Corps South Africa, Lora and Adam were part of the School and Community Resources Project and worked for two primary schools in the area. In Dumphries B was Mahlahluvana Primary School, and just 4-5 kilometers away in Dumphries A was Welani Primary School. Our job was to assess the needs and resources of the schools and community and participate in developing them and strengthening the teachers and school staff in any way possible. To that end, Lora engaged primarily in literacy projects. She organized and created a library at both primary schools, trained children and teachers to run and manage the libraries, and created a curriculum for the library to be used school-wide on a weekly basis for every class. She also started an after-school reading club at Mahlahluvana and developed a curriculum for teaching literacy to Grades 2 and 3 and trained those teachers in how to use it to improve the literacy rates of the learners (which were dismally low). One major area of involvement for Adam was Information Technology. He created a curriculum and did one-on-one training with all the teachers and staff at each school, teaching basic computer skills to most and advanced skills including maintenance and repair to a few. He also did computer repair work (for free, as Peace Corps is an entirely non-profit job) for everyone who asked for it in about a 20-mile radius. Near the end of his service, he set up a computer lab (with the help of Ulusaba and Emmaus Road Church) for teaching computer skills to the learners, at each primary school and the replacement Peace Corps Volunteer took up this work. Adam also began an after-school Art Club at Mahlahluvana Primary School that he co-taught with another teacher. With the Art Club, the kids did contests, painted murals at the school (including a giant world map and South African map), and eventually took a field trip to the capital city to visit art museums and professional sculptors. Finally, Adam was also heavily involved in helping the schools develop their local resources. This particularly included helping solidify a partnership between the schools and a local private game lodge, Ulusaba. Through this partnership, Ulusaba and their guests funded many projects for the schools including both libraries and computer labs, the Art Club murals and field trip, a playground and sports field for Mahlahluvana, and the publishing of a cultural yearbook created by the Grade 7 class with Adam. We both immensely enjoyed our time in South Africa and even extended our time by 2 months more than our contracted date in order to properly finish up some of our projects. The opportunity to live among and live as the rural South Africans and build deep and meaningful relationships with them and our co-workers was more rewarding than can ever be explained. On top of that, we brought a wonderful souvenir back with us from South Africa, our son, Matimu! His name actually means “History” in the Shangaan language. All of the posts on this page are e-mail newsletters we sent out during our time in South Africa. If you’re just visiting this page but you’d like to receive similar and regular updates throughout our years in Madagascar, just send us a message with your e-mail address and we’ll add you to the list. 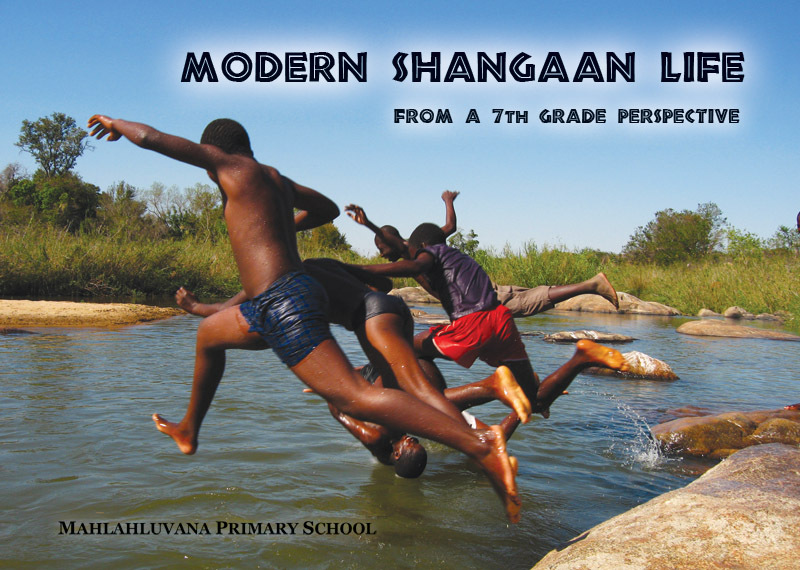 If you’d like to see the photo-filled book we created with the 7th graders from Mahlahluvana, please click the cover here to download the .pdf. It’s really a fantastic piece of cross-cultural communication, as the 7th graders did their best to share their lives in the English language. All of their writing has been preserved just as they wrote it, with pictures drawn by the kids and with photos of the authors in the middle of their daily activities. And if you’d like to read all of our articles / stories from South Africa in one printable .pdf document, then please click here and enjoy! Click here for an album of our best South Africa photos!